Part of our strategy for beating the jet lag from the longest flight in the world was to go on a safari immediately upon arriving in South Africa. Typically safari days start early with game drives or bush walks, so we figured if we woke up at 4 or 5 AM it wouldn’t be a bit deal! 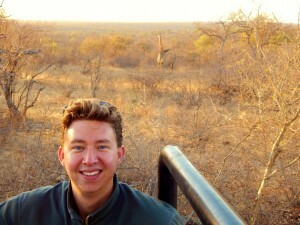 We started looking into safaris in the US but truthfully had no idea where to begin. The first was figuring out where to go. South Africa has several game parks and nature reserves; some are privately owned and some are part of the National Park department. 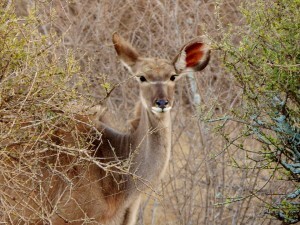 Smaller game reserves offered the potential to see more animals (since you have less ground to cover), whereas larger ones may have more diversity. 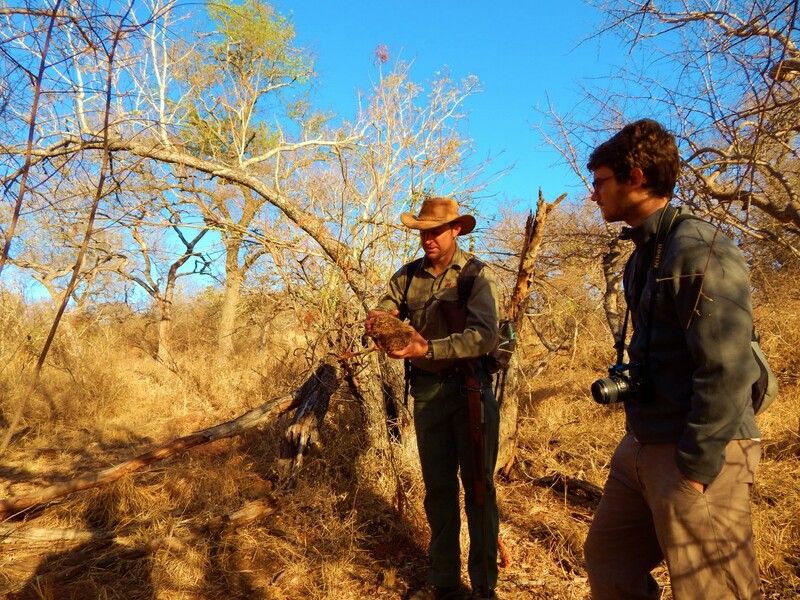 After some research, we decided that visiting the area around Kruger National Park was our best bet, as it has one of the biggest populations of animals in Africa, and also has some private game reserves that share an open border with it. Plus it is proximate enough to Johannesburg (where we were flying into) that we could get there and back relatively easy. There were two options for exploring Kruger: on a group safari, and self-driving. Self-driving would involve either renting a car from Joburg and driving, or flying to a city near to Kruger and renting a car there. In the park, there are several base camps that have lodges of different quality (tents up to aircon rooms). In the end, we were too rushed at home to think about planning a full self-drive, and instead opted to go with an organized tour. Plus, when we factored in the extra cost of the flight, gas, the stress of driving/planning each overnight, and possibly not spotting as many animals, we decided the group safari option was better. I started looking for local companies in Joburg to coordinate a tour through, and worked with two companies: Budget Travel Africa, and Mufasa Backpackers. Both were quite helpful, but I quickly figured out they were both selling the same 4-day Treehouse Safari from Viva Safaris that fit our timeline the best. 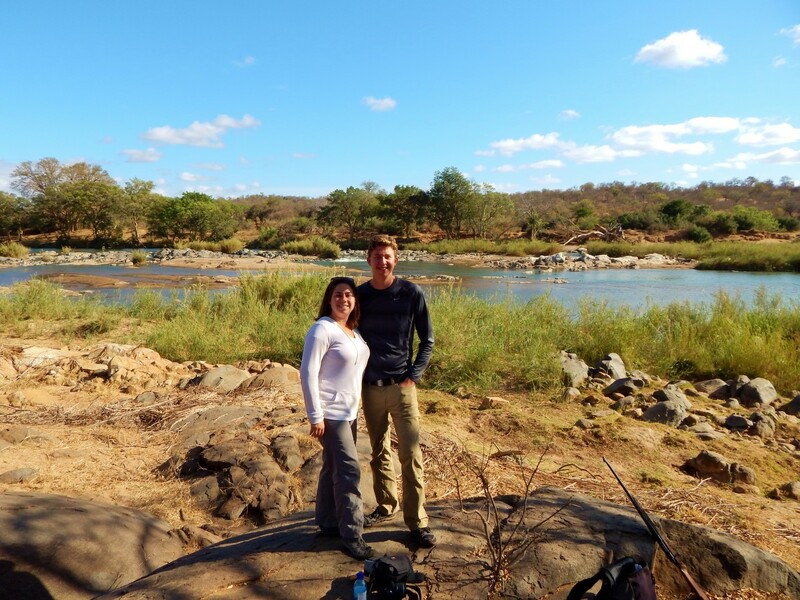 We went with Mufasa Backpackers because they offered a free airport transfer, two free nights at their lodge, and helped coordinate our day tour in JoBurg. So we booked with them, and the morning after we arrived, we were off to Kruger! A bonus benefit of Mufasa Backpackers is they are a bit outside of JoBurg (where this is nothing to do really, anyway) so we were the last pickup and first drop off – this probably saved us an hour in the car. This time saved was worth it because on day 1 and day 4 we were in the car a long time – about 6 hours each time. We stopped at a nice place for lunch, and the Blyde River Canyon the way back (which was beautiful, as you’ll see in the pictures), but otherwise it was a lot of time to just sit, so bring a book! A few of the hundreds of water buffalo we spotted! 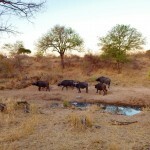 We arrived at a private game reserve outside of Kruger, Balule Plains. We dropped our bags off at Tremisana Lodge, took a quick dip in the cold pool, and set off on a 3-hour sunset game drive. Our group was typically 6-8 people (including us), which was nice because we could all fit comfortably in our open-air jeep, which had three rows of three seats. This made it easy for taking photos. The sunset safari started slowly, with some sightings of kudu and impalas, which, while exciting at first, would turn up everywhere by the end of the three days. The most exciting sighting was a herd of over 300 water buffalo! The night ended with a bush braii, which is a BBQ over wood chips (similar to horovats, to my Armenian friends), in a nice setting out in the countryside. My Jurassic Park moment. It was amazing to see the animals out in their natural habitats. The next morning we woke up early (no problem thanks to the jet lag) and went on a 4-hour game walk through the reserve. On the way, we spotted our first “big” animals, giraffes and zebras. We’ve both seen African animals countless times at zoos in the US, but seeing these creatures in the wild, snacking on trees and grass, reminded me of the scene from Jurassic Park where they first drive up and see the brontosaurus and all the other dinos in an open field. It was really spectacular. In an unrelated note, our Australian guide was dressed in khaki and carried a gun and looked just like the game warded from Jurassic Park. 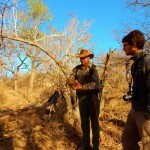 Our game warden showing us some dung. I wasn’t kidding when I said he looked like the Jurassic Park guy! Anyway, we spent the actual hike tracking a black rhino, which is extremely endangered now thanks to rampant poaching in the area. Their horns, which can sell for over $300,000, are worth far more than the rhino, so their numbers are dwindling and are expected to go extinct by 2017. Very sad. We didn’t end up finding him, but we had an enjoyable hike and a nice break by a river watching some hippos. 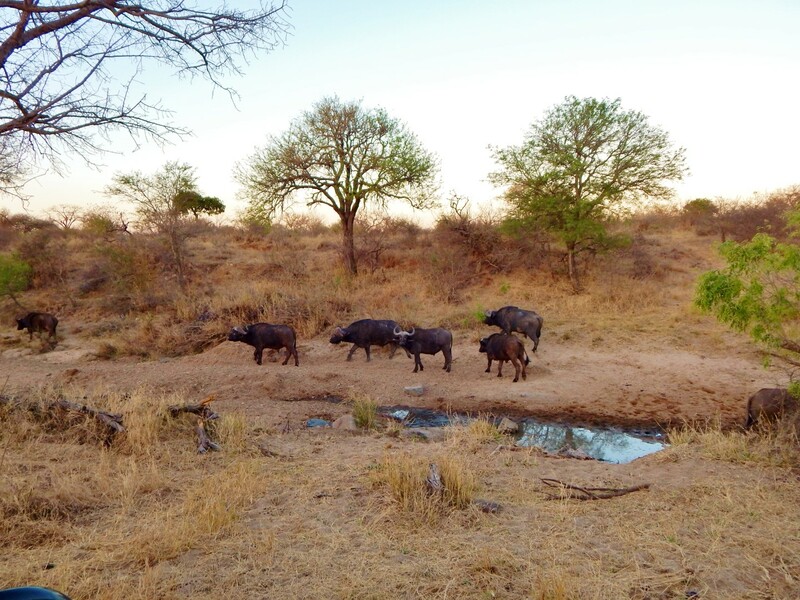 On our way back to the car, we were a bit down that we hadn’t seen any “big 5″ (called that because they were the 5 most dangerous animals to hunt) – the rhino, lion, elephant, leopard, and water buffalo. About 100 meters to the car, our guide, who carried a rifle, shouted at us to move away quickly. Up on a hill, about 15m above us, two crotchety old male water buffalo were eyeing us. In the car, they are scared of us, but on the ground, we were quite scared of them. We dashed to the car and drove away, our adrenaline pumping. This is getting long, and there is so much more to say, so I’ll continue this post in part II soon.